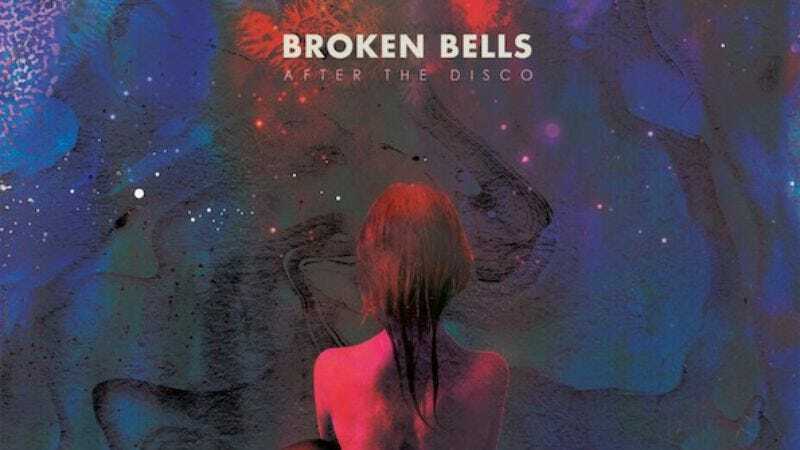 Broken Bells, the collaboration between Danger Mouse and The Shins’ mastermind James Mercer, recently announced a follow-up album After The Disco to be released January 14. Now they’ve revealed a slate of supporting tour dates in March with Au Revoir Simone opening. Tickets go on sale this Friday. Take a look at the full list of stops below, along with the first song from the new record, “Holding On For Life,” which shows off a Bee Gees vibe that proves the album title is apt. American Dad: “The Longest Distance Relationship"